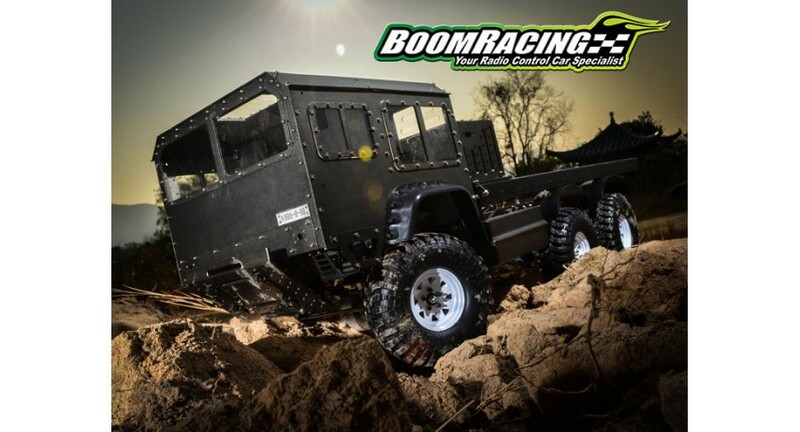 Check out Boom Racing's Land Rover D90, the G63 6x6 truck, and the 7GI Mil 6x6 military truck! 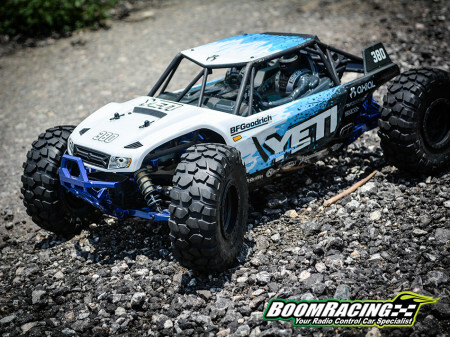 The three vehicles on this vehicle have all been made available by Boom Racing! 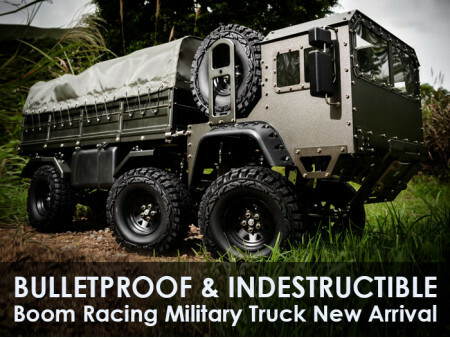 Let's kick off this list by introducing our first car available, the 1/10 6x6 Off-Road Military Truck, the 7GI Mil! Next up on our list is the Land Rover D90! 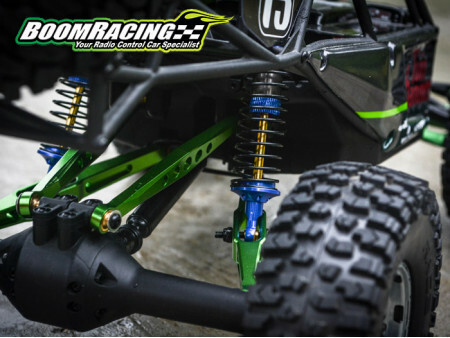 The D90 is a ridiculously popular car, and we know that people are going to LOVE what Boom Racing has in store for them. 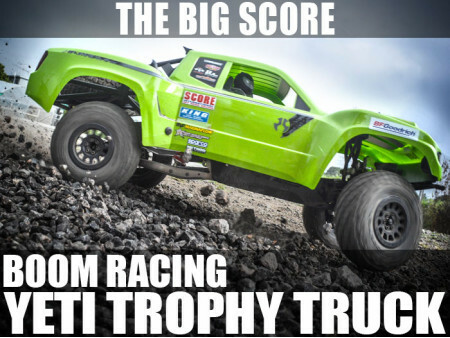 Last but not least, we have the 1/10 G63 6x6 truck! This G63 6x6 truck has everything you need to get started with a 6x6 vehicle! Make sure you check them out guys! 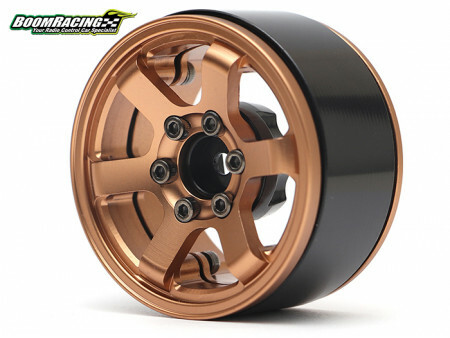 If you're looking for some new cars, you can either click the names of each of these models or you can click the Shop Now button below and look for Boom Racing.